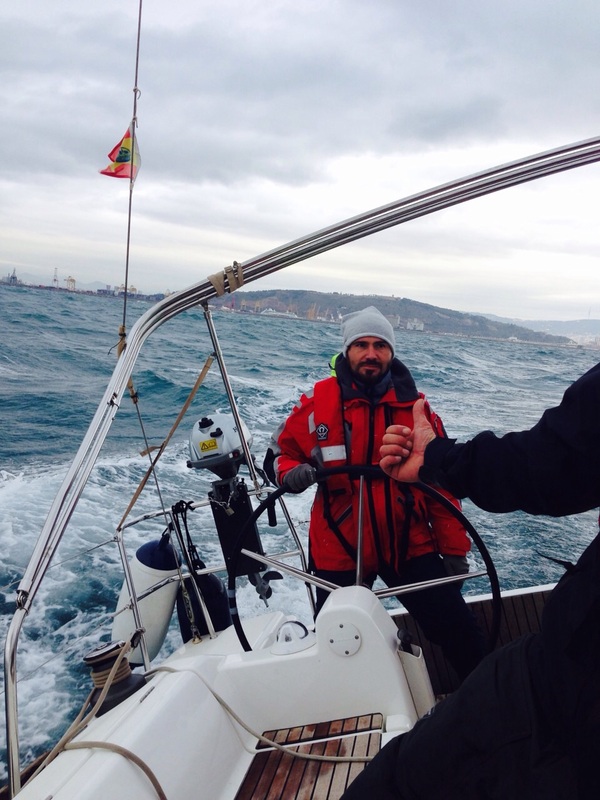 Yachtmaster summary | MT Sail & Power RYA courses. 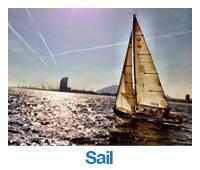 The Yachtmaster qualification is one of the most respected yachting qualifications in the world. The RYA / MCA Yachtmaster Certificate of Competence is the ultimate aim for aspiring skippers. It proves your competence and experience as a captain, and is the most widely known and accepted qualification in the world. Yachtmaster scheme offers professional licences that when commercially endorsed give the holder significant privileges to Captain a yachts up to 200 gross tonnes with up to 12 paying passengers. For many the Yachtmaster Offshore or Yachtmaster Ocean Certificate of Competence is the pinnacle of their yachting ambitions, for others a necessary step on the way to a Deck Officer career. We are a specialist RYA training centre offering personal attention. 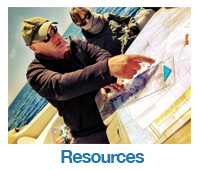 Everyone who joins us for yachtmaster training is treated as individual. you are not a number or commodity training with us. We all have differing ways and speeds of learning. our teaching style is designed to accommodate individuality, working with you to achieve your objectives. 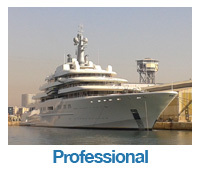 We endeavor to tailor the yachtmaster program to each individual needs. We start with yachtmaster theory, working hard to ensure that every candidate has a solid technical base. The pace of theory tuition is dependant on the individual, with evening tutorials to help everyone keep pace. If you have difficulty with a technical subject then we work at it with you. Sit the theory exams when ready We encourage individuals to sit the component theory exams when they are ready. If you need extra days to revise or tutoring then we work with you. We work with individuals to ensure that they are adequately prepared and eligible for the appropriate exam. We will be clear with you of the RYA seatime qualifying skipper and passage requirements. If you need more tidal or skippering passages it will be organised so that you enter the exam well positioned. Prior to an exam we offer an intensive preparatory course. This builds upon the yachtmaster theory and skippering experience. Specifically we address: Boat handling, berthing, anchoring, practical navigation,electronic navigation, blind and night navigation. boat handling yachtmaster prep Barcelona. 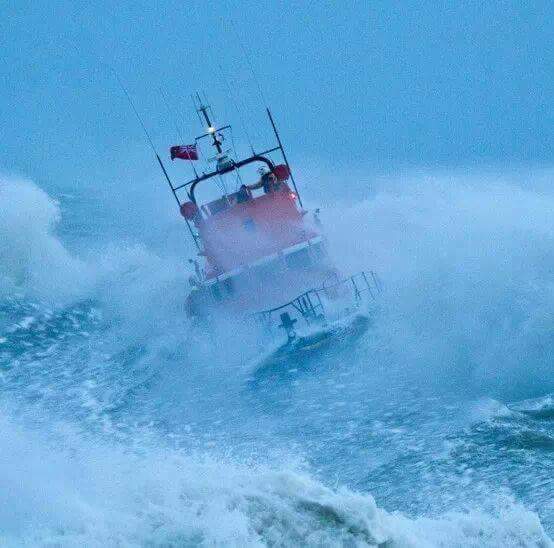 real application of collision regulations meteorology emergency situation and man overboard practical pilotage passage planning safety issues boat mechanics and engine issues. If you are not ready for the exam or need more practical experience we will be honest with you in our regular personal debriefing. we will coach you to work on areas in need of improvement. We use a pool of experienced examiners who have knowledge and personality to help you preform your best on the day of assessment. Aftercare we continue to work with you after the exams t help get the commercial endorsement and on to yachtmaster ocean if that is your desire. If it does not work out on the assessment day we will continue to work with you to have another attempt after building on the weaknesses. We have the experience in delivering Yachtmaster programs for the RYA / MCA Yachtmaster Offshore and Yachtmaster Coastal Certificates of Competence for both sail and motor. Which Yachtmaster qualification are you ready for?